The internet is amazing. Children can play, learn, create and connect - opening up a whole world of exciting possibilities. But how do you keep track of what they do on-line? How do you keep your child safe? The NSPCC has teamed up with O2 and you can call them for help. High Schools tell us that issues that start on social media can quickly become everyday issues at school. It is happening more and more every year. We teach children to recognise this symbol. You can also click the CEOP report button to contact online police. THINKUKNOW - E-safety Guide to internet safety and safe surfing for young people from Think U Know. 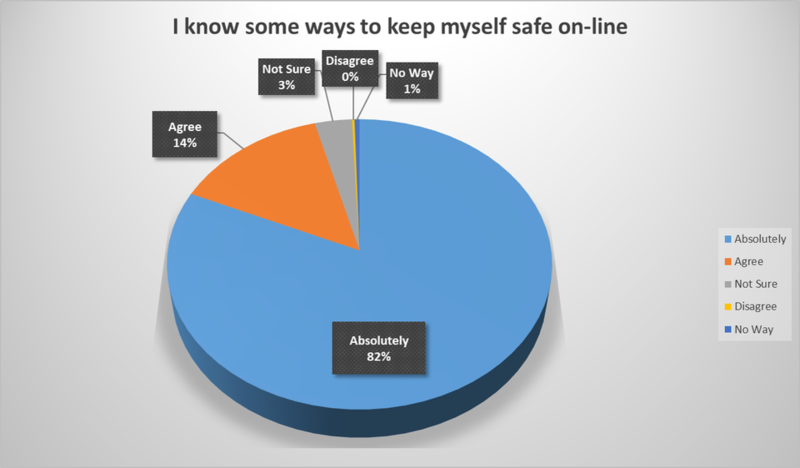 Learn about online safety when using blogs, chatting, online gaming, P2P and other forms. Child Exploitation and Online Protection (CEOP) Centre CEOP combines police powers with the expertise of business sectors, government, specialist charities and other interested organisations - all focused on tackling abuse. Digizen Digizen is all about recognizing and dealing with online hazards, and about building safe places and communities and learning how to manage personal information. The site also has links to cyberbullying, social networking. From Facebook and Instagram to Snapchat and Tumblr Net Aware is a simple no-nonsense guide for parents from the NSPCC and O2. It can tell you about the most popular social media, apps and games that kids use. Below are just a few social networking sites. Why not explore the site and ask your children what they use? Instagram is a picture and video sharing app. Users can post content and use hashtags (#) to share with others. WhatsApp is a freeware, cross-platform and end-to-end encrypted instant messaging application for smartphones. It uses the Internet to make voice calls, one to one video calls; send text messages, images, GIF, videos, documents, user location, audio files, phone contacts and voice notes. YouTube is a place to watch, create and share videos. Videos include things like music, animation, online blogs and TV clips. Minecraft is a game that lets you build and create a virtual world using building blocks. You would protect your children in the real world but what about the on-line world? With open access to the internet who are you opening your door to?